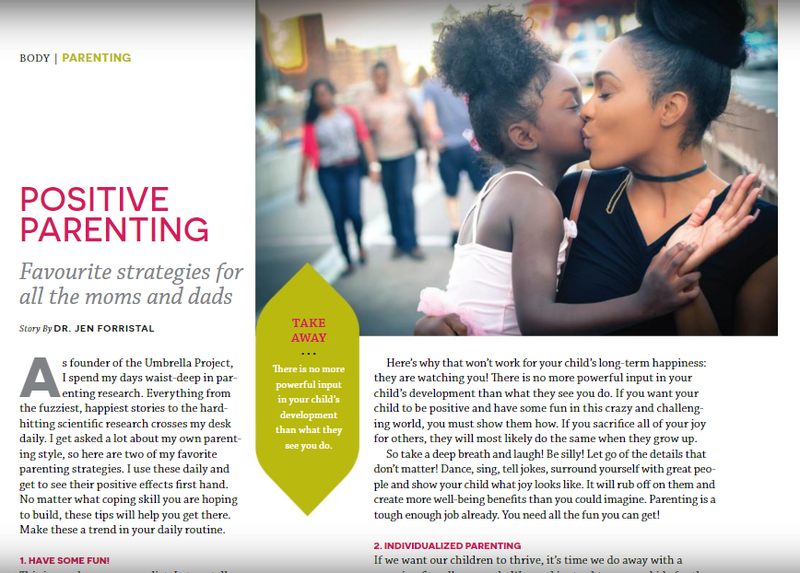 Positive Parenting – Grab your copy of The Holistic Parent Today! With the approach of summer, The Holistic Parent magazine has released its Summer 2018 issue! Dr. Jen’s article on Positive Parenting is included on page 10. You can pick up your free copy of this fantastic magazine at any one of their community partner locations. See the list of those locations here, or follow them on social media (@holisticparentmag). Check into your Child’s Realistic Optimism Skill to Wrap Up May! The umbrella skills help us get through life’s rainy days and frame the opportunities which come our way. Over the course of May, we have worked together to identify how to build your child’s realistic optimism skill. Answer these three quick questions for yourself and then repeat the exercise with your child. Total up the score to take a snapshot of where your child’s realistic optimism is right now. 7-9 Your realistic optimism skill is well developed. Keep it up! 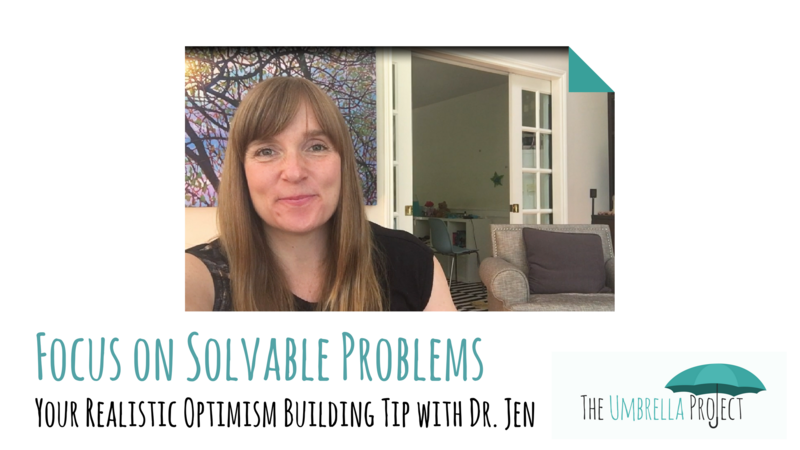 Today, Dr. Jen speaks about learned helplessness and how this impacts our wellbeing. 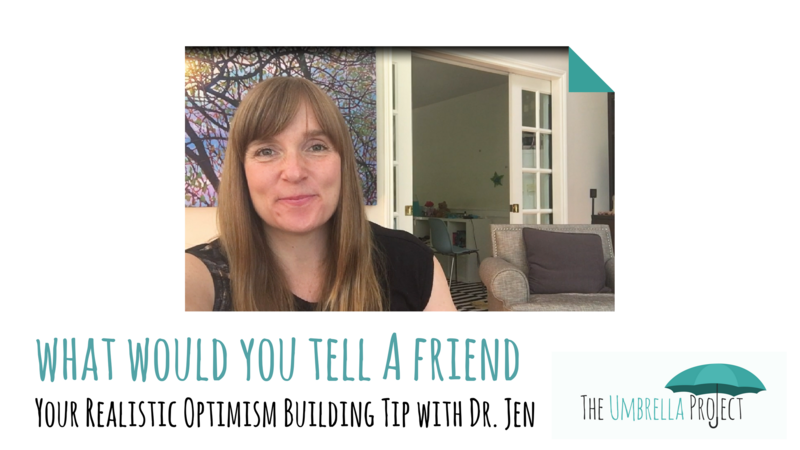 To overcome this state and build your child’s realistic optimism, ask them what they would tell a friend to do in the same situation. Watch the full tip below or on our Facebook page! When giving critical feedback to your child, focusing on solvable problems will highlight the temporary nature of the issue at hand. Watch today’s tip with Dr. Jen below or on our Facebook page to learn how this approach will help build your child’s realistic optimism! This is a tip for the worriers in your family – the kids who really struggle to put down the weight of the world. For these kids, try scheduling worry breaks into their day. This gives them the time and space they need to think about troubling subjects. Learn more by watching the video below or on our Facebook page! You will find this helpful for building realistic optimism for your child. Today’s tip goes back to the main umbrella metaphor and the temporary nature of rain. 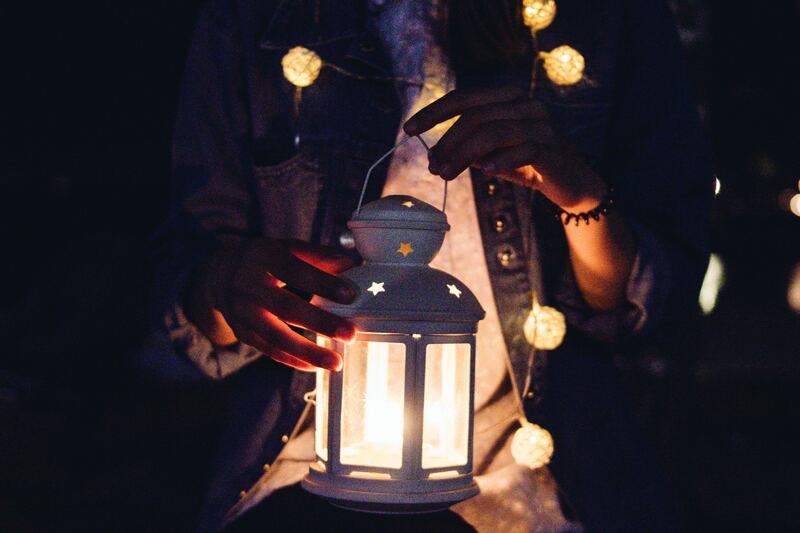 Kids and adults alike can benefit from recognizing that it’s not always stormy in our lives. 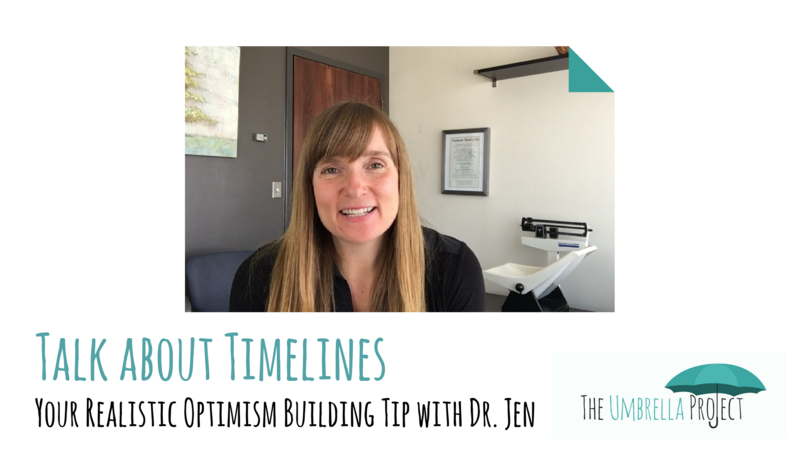 Listen in to hear what Dr. Jen has to say about timelines and building your realistic optimism! Watch the video below or on our Facebook page.